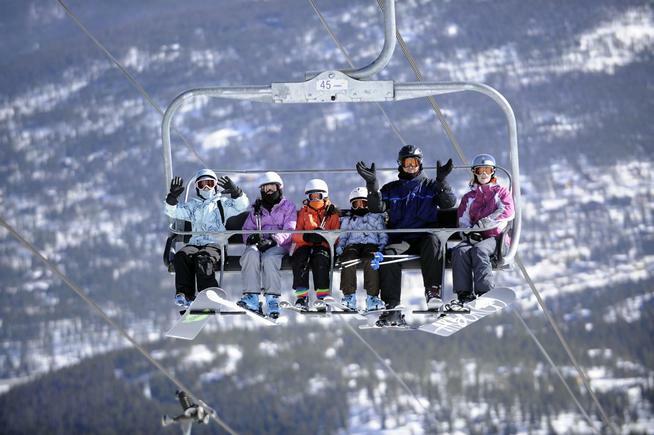 The Wharton Club of Colorado, in conjunction with the Alumni Affairs office, has put together an alumni ski trip in Colorado this coming winter! Already Registered ? Take me to my account. 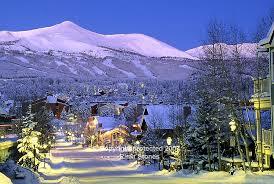 Spend Superbowl weekend with fantastic skiing and snowboarding and great social events on the annual Wharton Alumni ski trip to Breckenridge, CO. The high-end lodging is conveniently located at the base of peak 9 within walking distance to nightlife and the ski slopes. 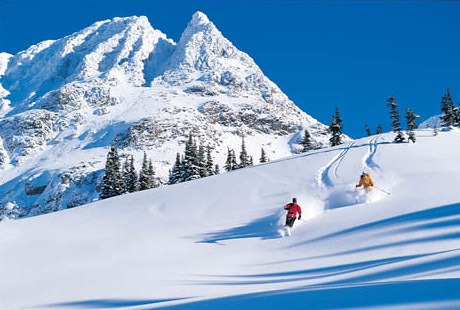 Five huge peaks with over 2200 acres of skiing and riding, five terrain parks, four half-pipes, two high-speed six passenger Super Chairs, the highest chairlift in North America. Nightlife is just as exciting with a great variety of brewpubs, taverns, casual nightspots, fine restaurants, shops, and even an authentic historic Victorian district to explore. 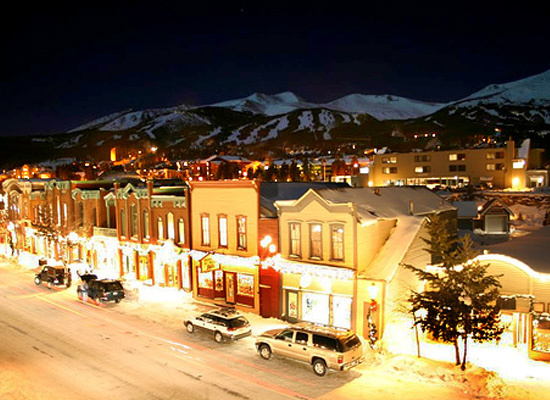 Breckenridge’s Main Street is an intimate pedestrian-friendly stroll with a collection of unique shops and restaurants to explore. Other activities around town include cross-country skiing and snowshoeing, snowmobiling, snowbiking, sleigh rides, snow-tubing and Spas. 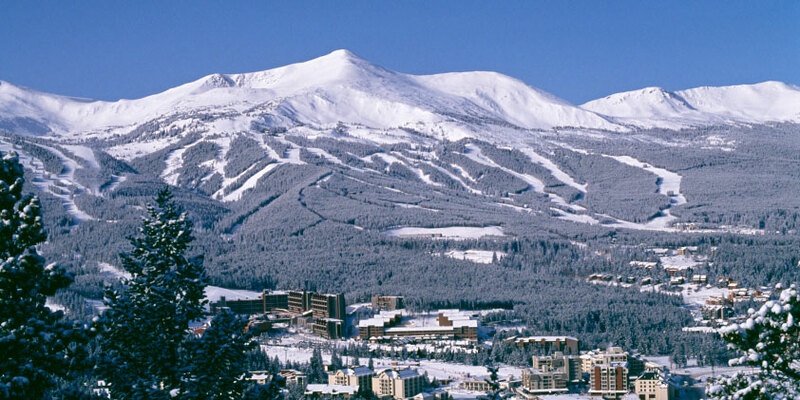 The Trip is open to all Wharton Alumni students, family, and friends of all abilities, as well as non-skiers just looking to relax, shop, dine and spa in Breckenridge.